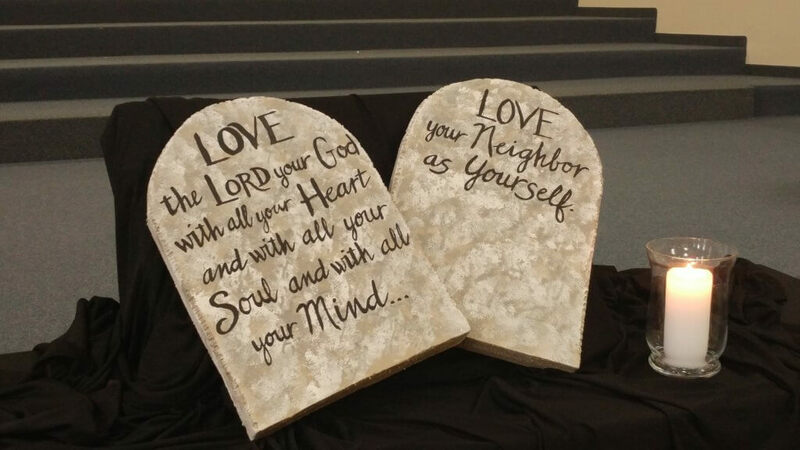 There is a great debate going on in the Body of Christ right now concerning whether we should keep the 10 Commandments or not. In fact, if we decide to keep the 10 Commandments, then we must keep all 613 laws given to Moses. 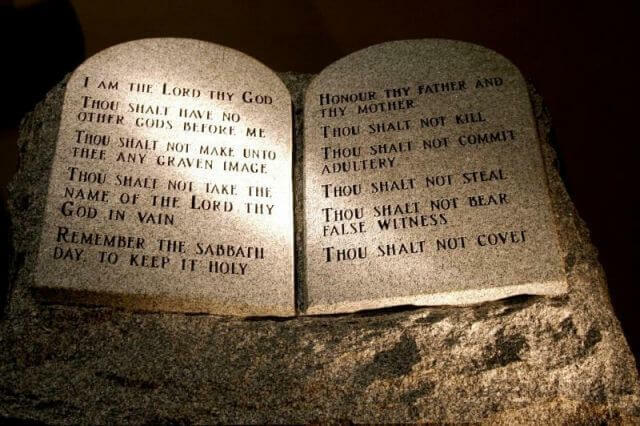 To find out more about the other 603 commandments read Exodus Chapters 21-24; 31-35. 2 has in these last days spoken [with finality] to us in [the person of One who is by His character and nature] His Son [namely Jesus], whom He appointed heir and lawful owner of all things, through whom also He created the universe [that is, the universe as a space-time-matter continuum]. 3 The Son is the radiance and only expression of the glory of [our awesome] God [reflecting God’s Shekinah glory, the Light-being, the brilliant light of the divine], and the exact representation and perfect imprint of His [Father’s] essence. HE IS upholding and maintaining and propelling ALL things [the entire physical and spiritual universe] by His powerful word [carrying the universe along to its predetermined goal]. Our Father spoke to Moses and the prophets in years gone by. He has given His FINAL WORDS TO US IN CHRIST. Our Father said, “Hear Him!” Don’t you want to hear what Jesus has to say about the 613 commandments of Moses, including the 10? John 13:34 – I am giving you a NEW commandment, that you Love One Another. Just as I have loved you, so you too are to Love One Another. John 15:12 – This is My commandment, that you love and unselfishly seek the best for one another, just as I have loved you. Matthew 5:17-18 – Do not think that I came to do away with or undo the Law [of Moses] or the [writings of the] Prophets; I did not come to destroy but to fulfill. 18 For I assure you and most solemnly say to you, until heaven and earth pass away, not the smallest letter or stroke [of the pen] will pass from the Law until all things [which it foreshadows] are accomplished. Romans 13:8 – Owe nothing to anyone except to love and seek the best for one another; for he who [unselfishly] loves his neighbor has fulfilled the [essence of the] law [relating to one’s fellowman]. Galatians 2:16 – We are Jews by birth and not sinners from among the Gentiles; 16 yet we know that a man is not justified [and placed in right standing with God] by works of the Law, BUT [ONLY] through faith in [God’s beloved Son,] Christ Jesus. And even we [as Jews] have believed in Christ Jesus, so that we may be justified by faith in Christ and not by works of the Law. By observing the Law, NO ONE WILL EVER BE JUSTIFIED [declared free of the guilt of sin and its penalty]. Please read the book of Galatians and Hebrews which sum up the purpose of the Law of Moses and how all of those Laws were fulfilled through us who believe in, depend on, and yield to the Glorious Life of Christ within us. The Mosaic Laws, all 613, including the 10 Commandments were all FULFILLED IN CHRIST. Jesus said, there is no love greater than this than one is willing to lay down his life for his friends… Jesus proved His love to us and for us. Thank you Sweet Jan! It’s hard for some us to let go of the Old Testament’s rules and laws to enjoy the Awesome Life, Love, and Life we have In Christ. HE IS SIMPLY GLORIOUS!! Right?